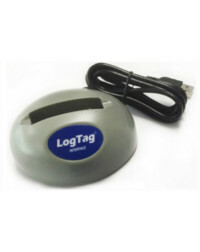 The LogTag Wall Mount Bracket LWMB-01 is a simple solution for installing your loggers in a fixed location. 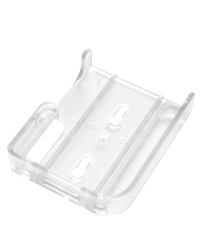 The bracket is installed using the supplied adhesive strip or screws. 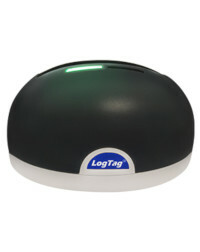 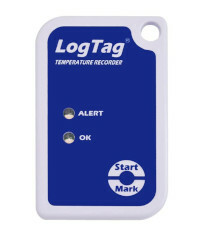 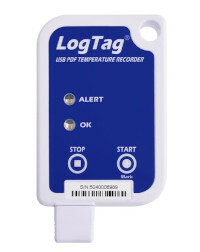 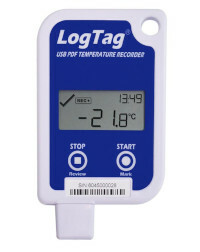 Once in position the user simple places or removes the logger for data collection.